This speaks for it self. 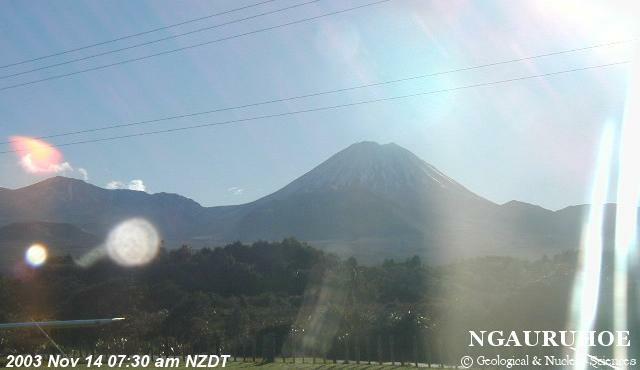 From the webcam at Ngauruhoe. The Fire Dragon, behind phone lines. Not a lens flare. Note the Fire Dragon is on the Libra/Virgo side of the Ecliptic.